The Schoharie News would like to introduce a special promotional page for local attorneys and law offices to advertise their services to residents of Schoharie County in the only internet based legal directory. For $40 per year - local attorneys can submit their photo, a 50-75 word introduction and web address or phone number to be published in this free directory to our readership that visited the Schoharie News 45,000 times in the typically slow news month of December. Please contact editor Timothy Knight at aaaabraves@yahoo.com, or 518-231-1465 for more information. 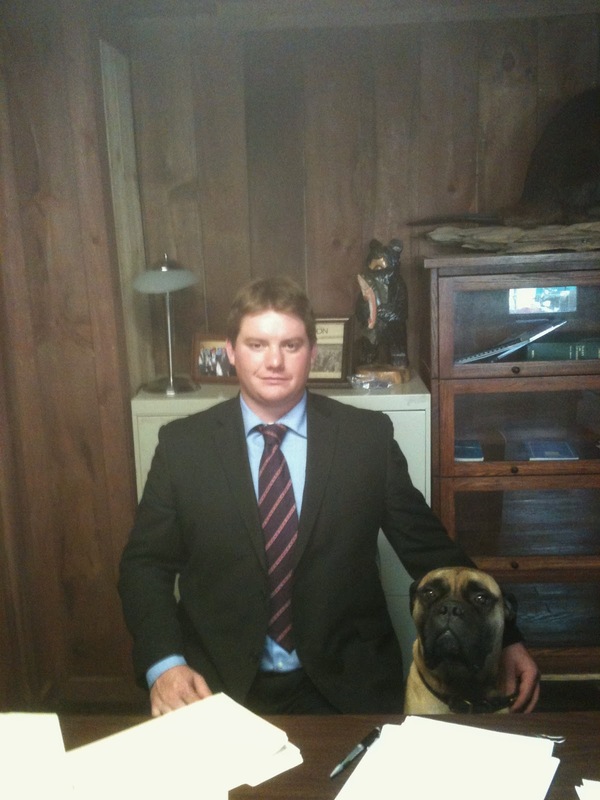 The Law Office of Shawn Smith is located on 1847 Route 30 N. Blenheim, N.Y. Village of Cobleskill and Town Supervisor of Blenheim.